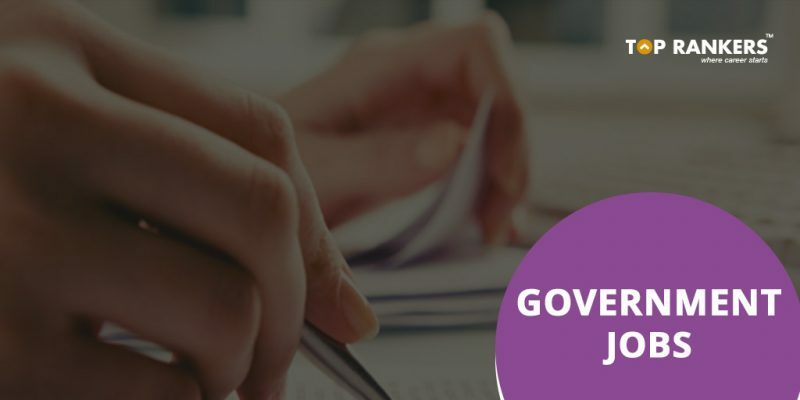 BPSGMC Recruitment 2018 | Apply for 62 Vacant Posts! BPSGMC Recruitment 2018 is out on the official website of BPSGMC.As per the official notification, recruitment promises a total of 62 vacancy for the post of Senior Resident (Super Speciality), Senior Resident (Speciality) and Demonstrator/Tutor. The application for the recruitment will be subject to various eligibility criteria as mentioned in this post. Eligible candidates can apply through the direct link provided in this post. The process of application can be completed till 8th June 2018. Read the notification properly and fill the application form carefully. All the applicants need to be eligible as per PGIMS, Rohtak to apply for BPSGMC recruitment.